Nature Fish Food of Velda is a completely natural feed and consequently the best you can offer your ornamental pond fish. 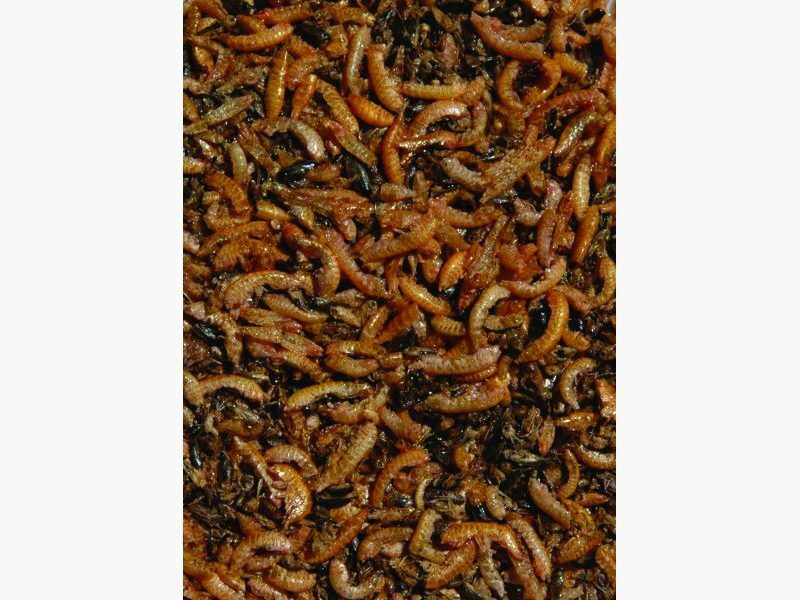 It is composed of 100% freeze-dried water insects and small water flies. In the countryside these water insects and small flies are forming an important share in the menu of fish. Also gold roaches and sunfishes are fond of it. The feed is very rich protein, whereas its fat content is minimum. 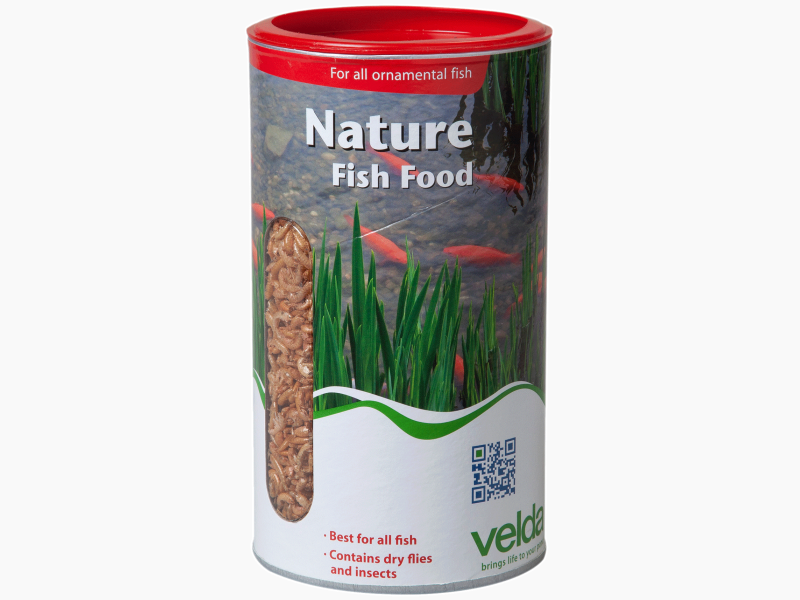 Nature Fish Food may help to promote an optimum condition and large resistance. 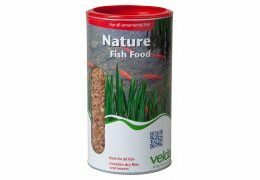 It is a floating natural feed that can be applied at water temperatures of 12 °C and above. 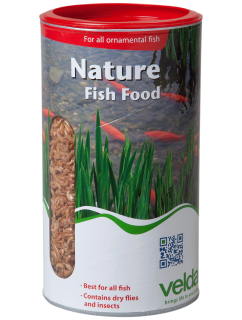 It is suitable for all sizes of ornamental pond fish. Administer a quantity of fish feed that will be eaten within 5 minutes and do so a number of times a day. Owing to the natural composition of the feed the water will not get turbid whereas pond environment and filter will not be polluted. Composition: Red gammarus and water flies.